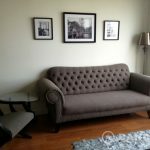 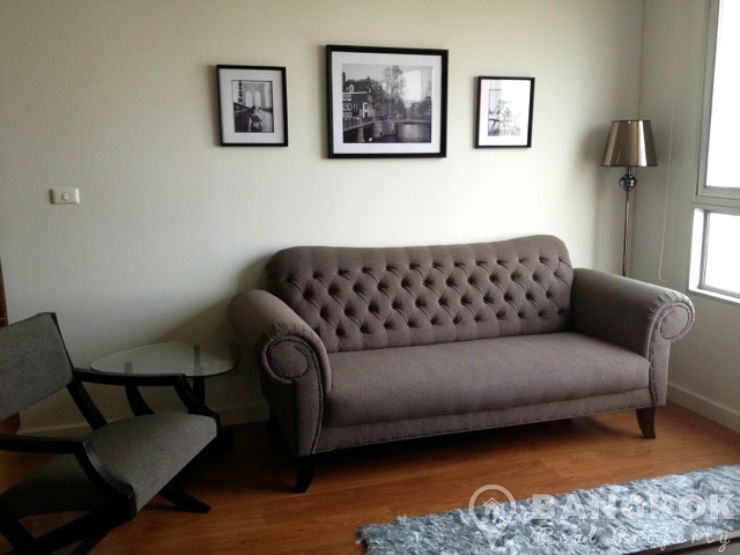 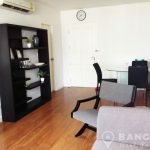 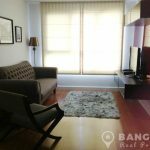 A very nice, spacious, modern, newly renovated 1 bedroom condo is now available to rent at Condo One X Sukhumvit 26 ideally located on Sukhumvit 26 and just 9 minutes walk (710 metres) from Phrom Phong BTS and EmQuartier. 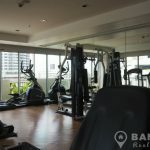 This high rise built in just 2009 by Sansiri offers residents excellent access to Sukhumvit’s best amenities including Terminal 21, Villa Market, EmQuartier, The Emporium, Samitivej Sukhumvit Hospital, Benjasiri Park and several top schools including Bangkok Prep International School and The American School of Bangkok – City Campus. 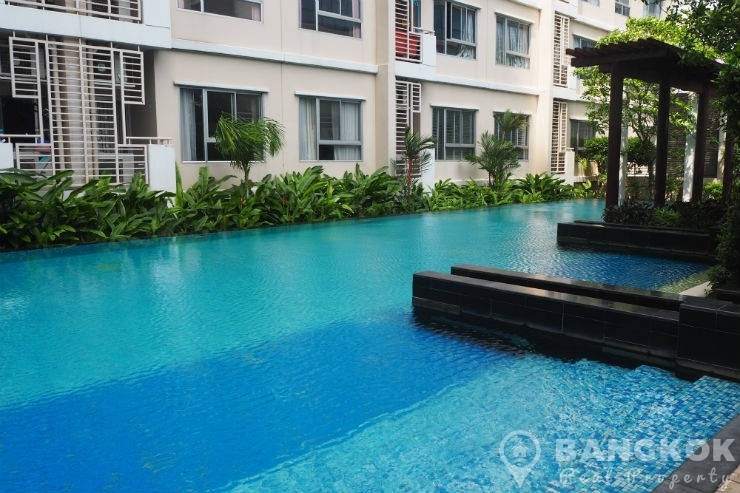 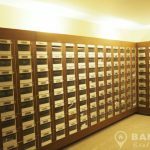 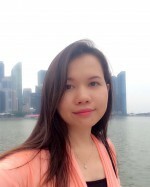 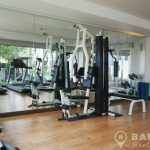 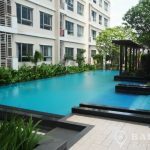 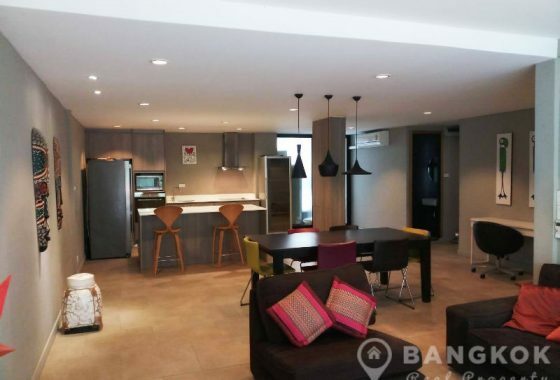 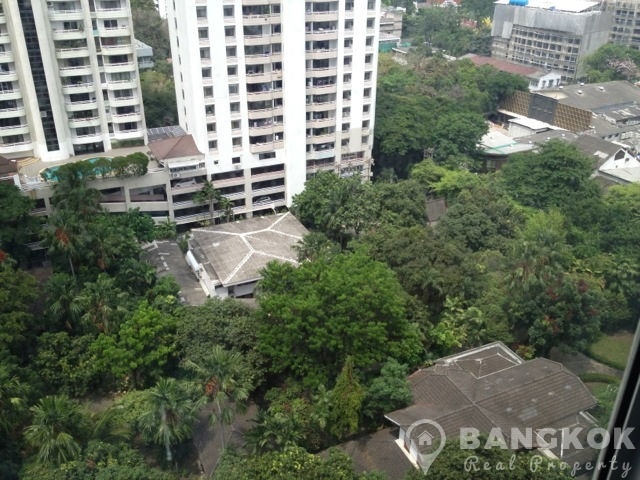 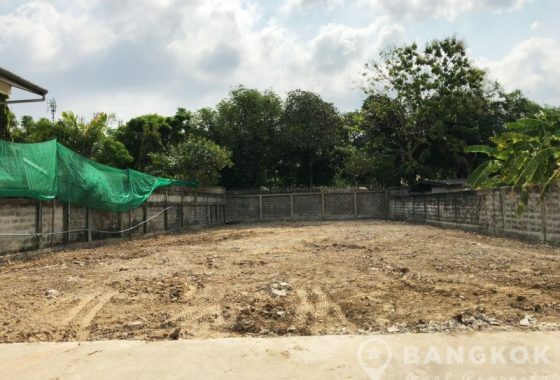 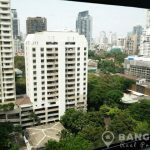 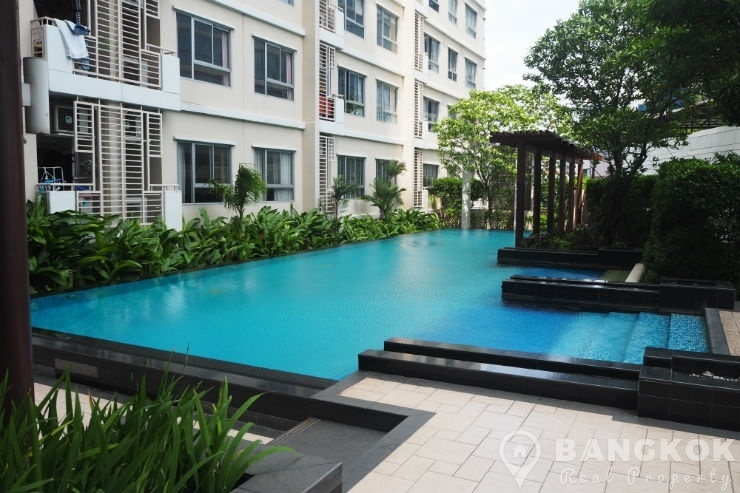 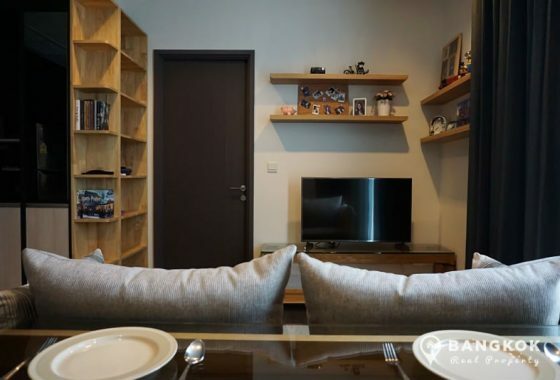 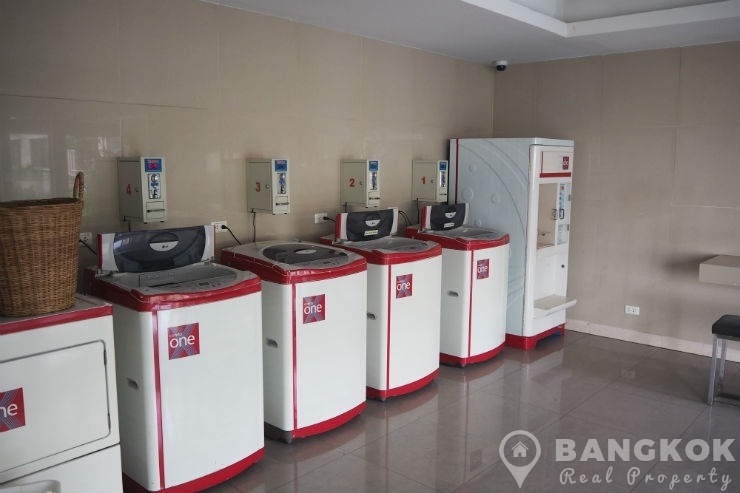 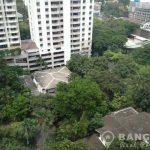 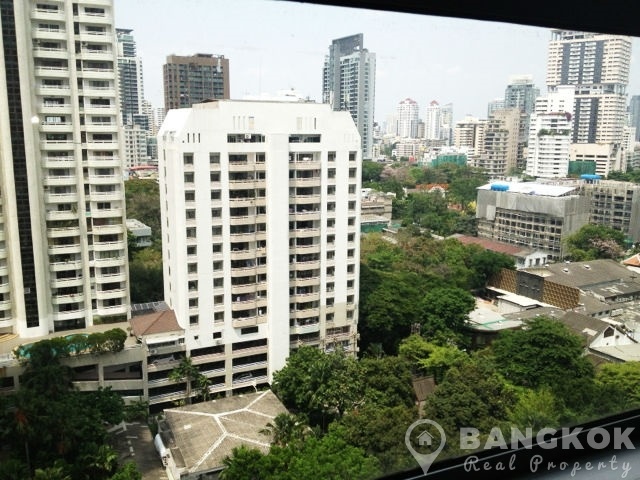 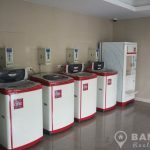 On a mid floor at Condo One X Sukhumvit 26, renovated, corner unit has 1 double bedroom, 1 modern bathroom with bathtub and 50 sq.m of living space with a balcony. 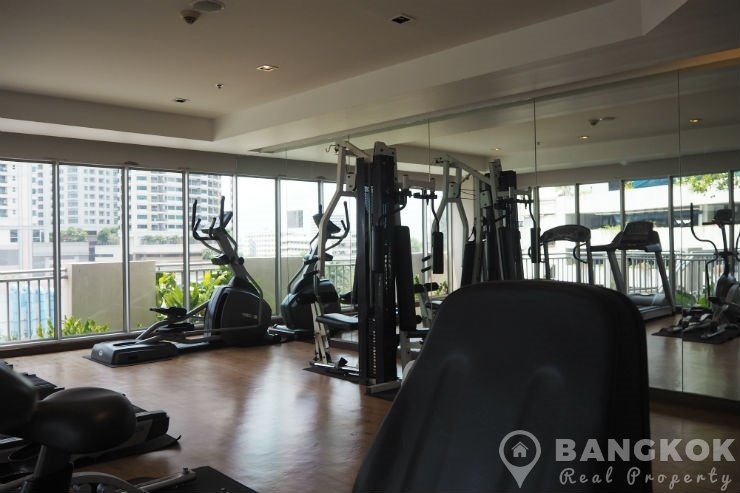 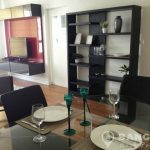 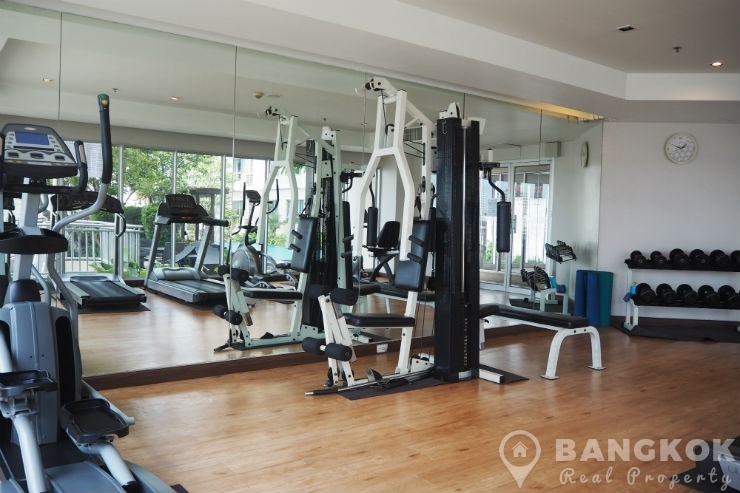 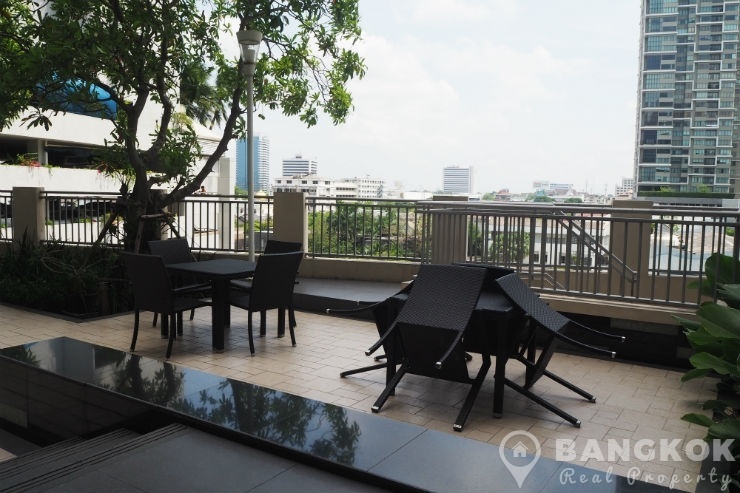 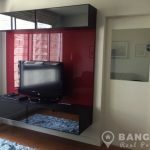 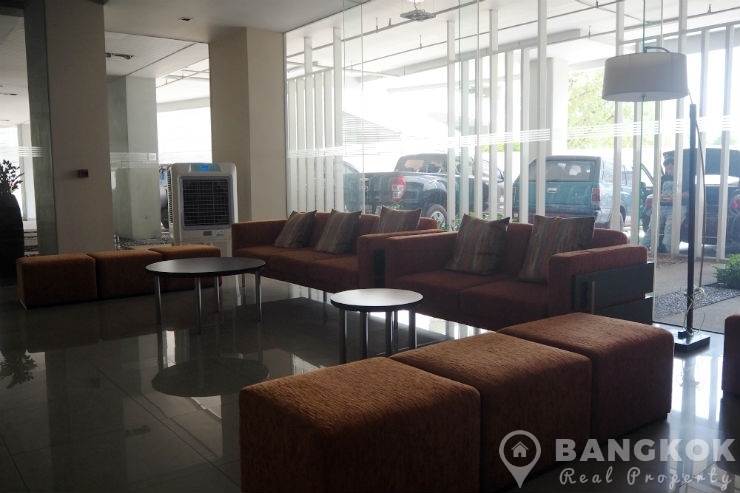 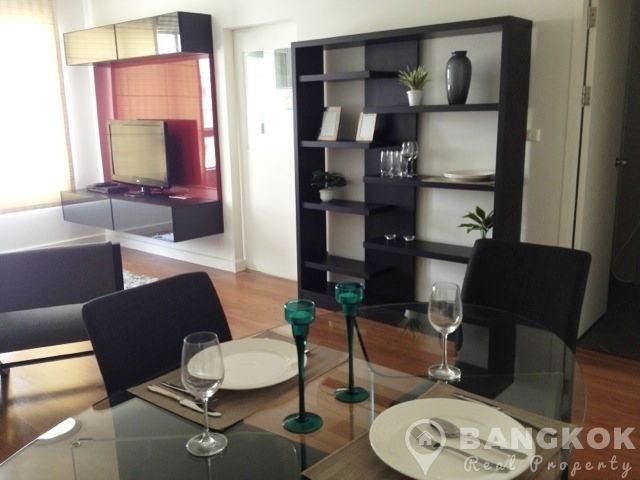 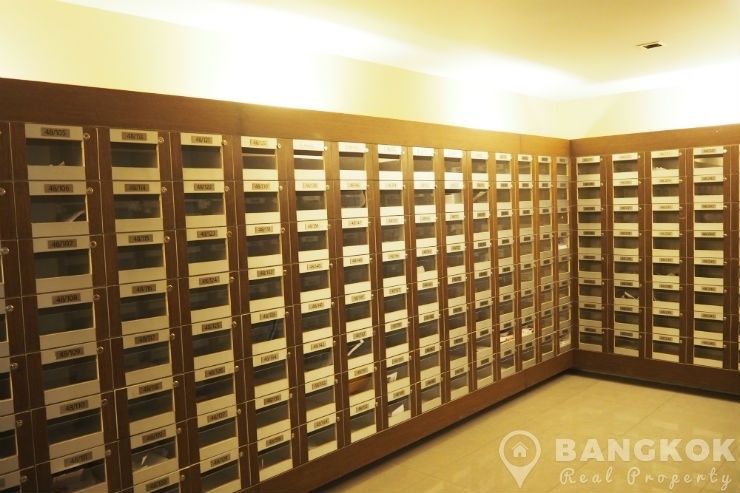 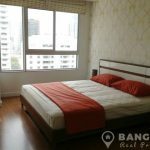 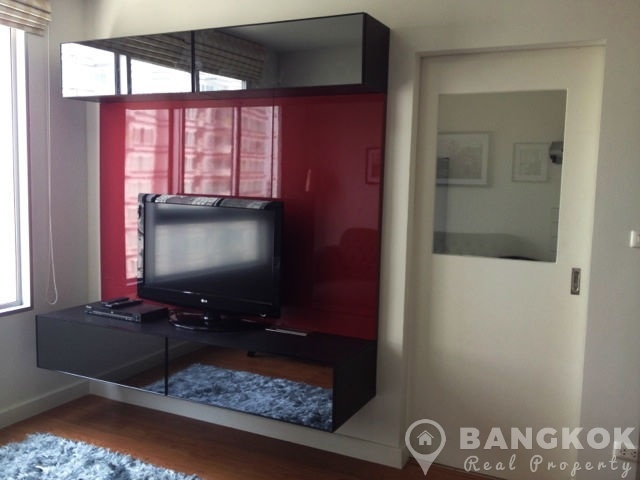 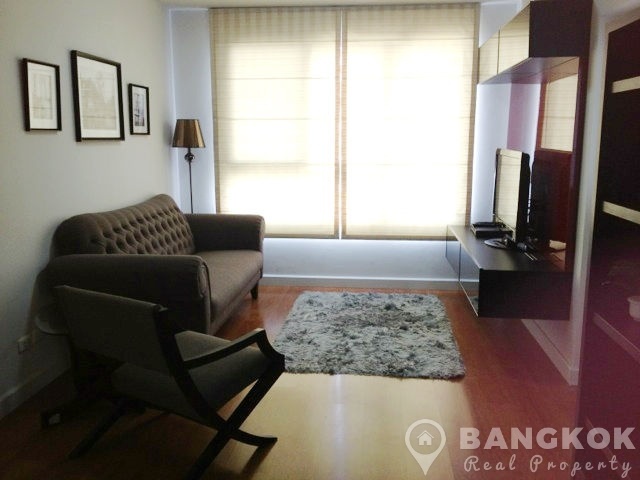 The unit is tastefully furnished with new modern furniture, has wooden floors, LCD TV and large picture windows with great city views over Sukhumvit. 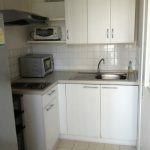 There is a separate kitchen with brand new fitted units, ceramic electric hob & extractor fa, microwave, fridge-freezer and washing machine. 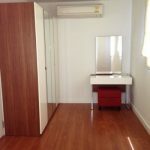 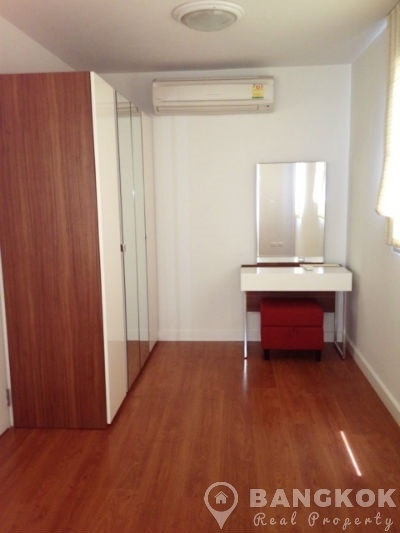 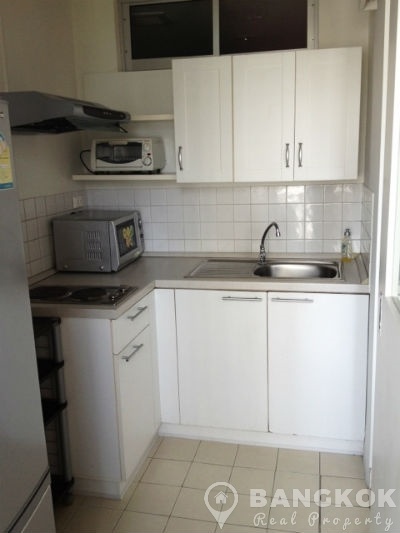 The spacious double bedroom has excellent storage with dual aspect and a study desk area.